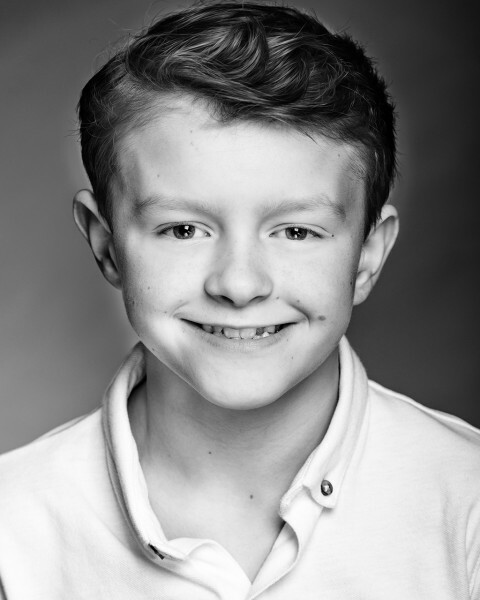 Really enjoyed working with up and coming young actor Matthew Stagg, we got some fantastic natural light studio shots. 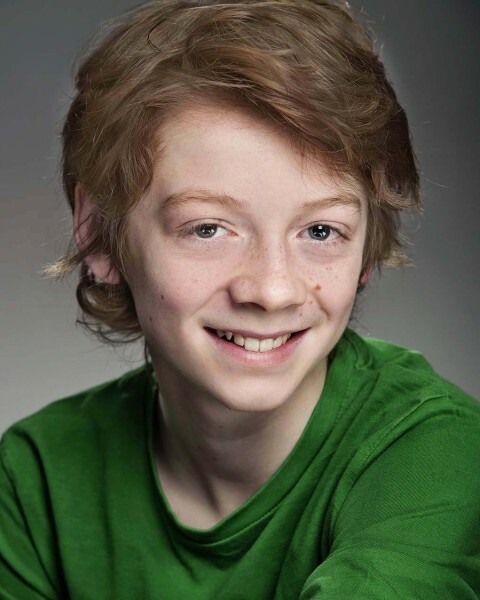 Most recently Matthew can be seen in the feature film, Mum’s List starring alongside Emilia Fox and Rafe Spall. He will also play the lead role of Sam in upcoming Lionsgate feature ‘Marrowbone’. Disney’s live action remake of Beauty and the Beast has been one of the most anticipated movies of the year. 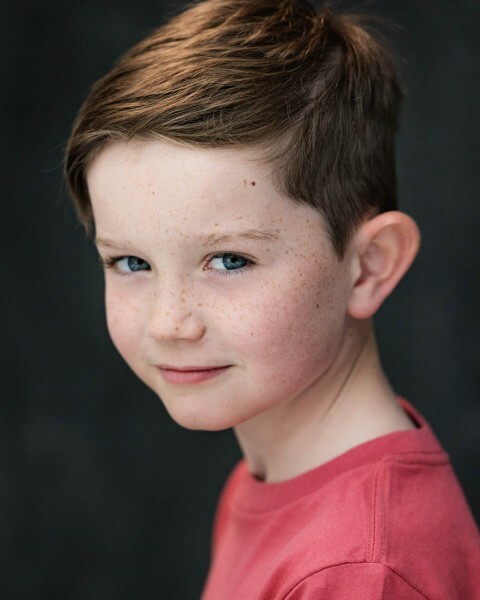 Young talent Nathan Mack was selected by Lucy Bevan casting to play the supporting lead role of Chip, the enchanted teacup, opposite Emma Thompson who plays Mrs Potts. The film has already broken five box office records in its first week and is the seventh biggest opening of all time! Great to see young Tom Stoughton on the last episode of Sherlock , BBC TV. 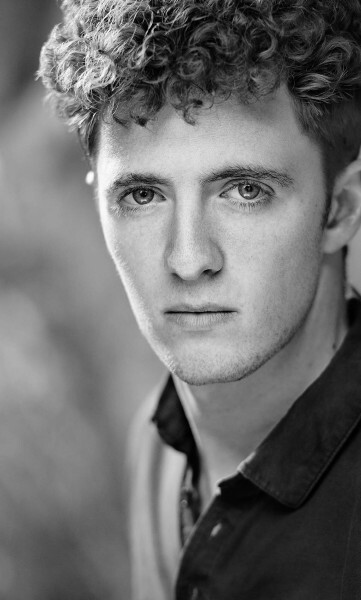 Success story for one of my younger clients; Baxter Westby has just landed a major role playing Prince Edward in a new production of Richard III at the Almeida Theatre London. 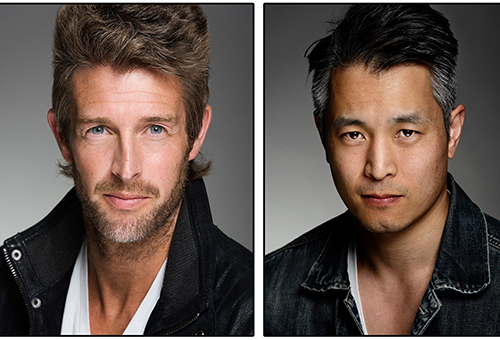 Almeida’s artistic director Rupert Goold will be directing this production. Baxter will be staring alongside Ralph Fiennes and Vanessa Redgrave in this classic Shakespeare play. 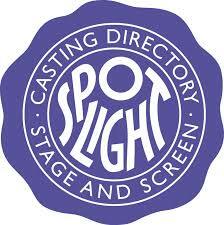 The production runs from 6th June until 7th August. 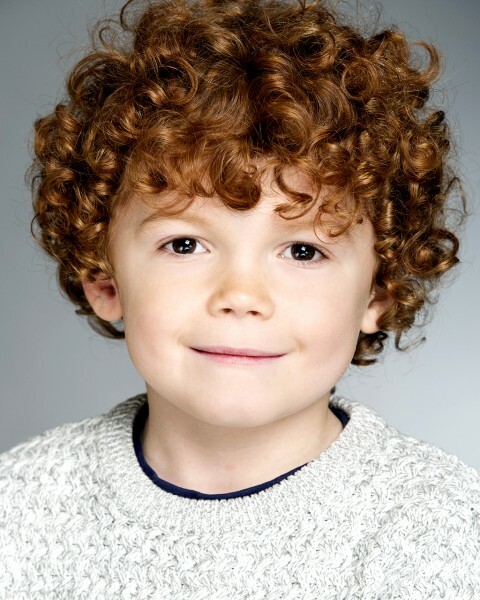 Took this head shot today for Jack Malin, Jack is an up-and-coming young actor, he studied at The American Musical Theatre Academy of London. What a talent! Dane Juler amazing as Augustus Gloop in Charlie & The Chocolate Factory. 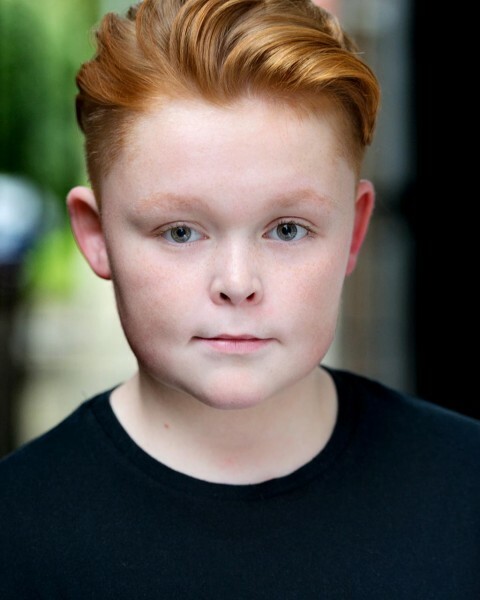 After two years in the West End, he is now looking forward to taking on new roles as a seasoned young musical theatre performer. 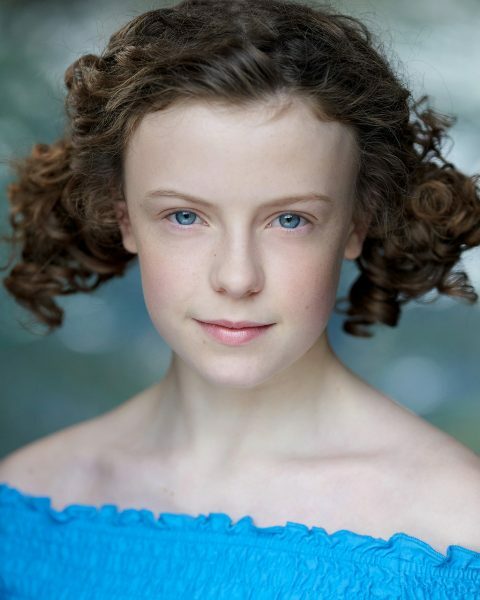 Dane is represented by Olivia Bell Management.